Any Material That Is Given an MBA Program In The United States? Each year thousands of students from all over the world, came to the United States (US) for a study on various departments, at both the undergraduate level (bachelor's degree) and postgraduate (postgraduates). Most of them take the various course of business and management, including Master of Business Administration (MBA). Actually, what is the appeal of MBA programs in the U.S.? Most of the prospective MBA students will answer that its appeal is on a high after the selling value of the MBA degree was obtained. 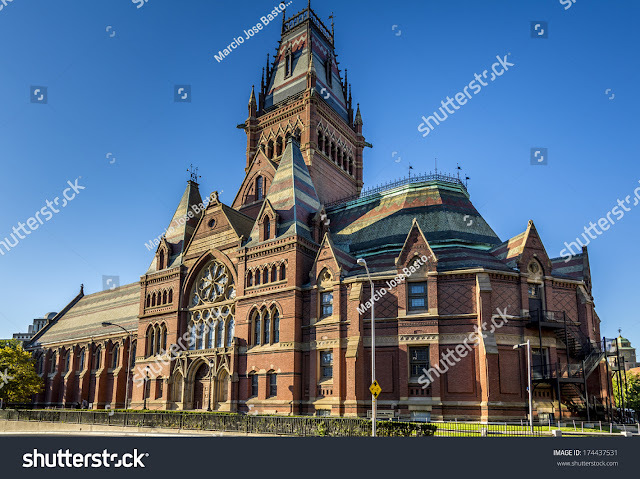 It is almost certain that the holder of an MBA graduate from the University in the US, let alone an Ivy League graduate, will have strategic positions high salaried at prestigious firms, not only in his native country, but also in countries another. Then how exactly the MBA trained in the universities so that votes have the ability and competency needed by different companies? How a given lecture method? Any material provided by the MBA program in the US? Generally lecture the MBA program in the U.S. provided interactively and in two directions, namely, the students are given the space to do the existence of problem-solving a case study of various real and actual, and given the opportunity to convey the result in front of the class to discuss and by Debat by his fellow students. Thus the students are given the opportunity to explore various theories that were already delivered in the classroom or through the study of literature, to be applied to a wide range of case studies. Climate and the atmosphere of the course are open and internationally, because the background of the student body who come from various countries, encourage the students to be active. On the other hand, the intense interaction with other students to encourage them to be aware of differences of culture that exist in various parts of the world, something that is vital in an era of trade and international economics as it is now. 1. Strategy: Understanding the customer, BCG Matrix, competitor analysis, implementing a strategy, strategic intent. Classical literature on this matter is Porter (1980, 1985). 2. Communication: communication strategy communication, management, production management, writing, cross-cultural communication, corporate communication. 3. Marketing: customer, buying process, customer retention, customer satisfaction, customer relationship management, market segmentation, product. Classical literature on this matter is Kotler (2000). Classical literature on this matter is Galbraith (1994), Keyness (1964). Classical literature on this matter is Porter (1990). In addition to the internet, these resources are of course, there is a wide literature into a textbook for each material. Some of them are mentioned in the above list because it has become a classical literature. Recent developments in various universities in the US is currently lecturing in classrooms that can be in access through the internet and the recordings can be accessed on the website of the University. Though we can access various materials provided in MBA program in the U.S., surely this can't replace the experience of interacting intensively in a multicultural atmosphere complete the business case studies for approximately two (2) of the year. But at least we have the image of and knowledge about the materials.